Fun app-based dog activity monitor on your phone! 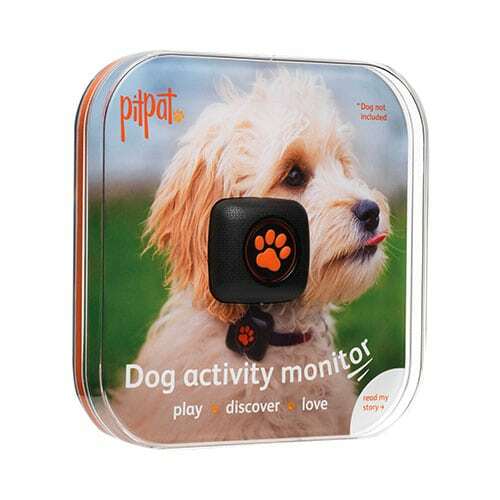 Easy to use, collar-based monitor to track your dog’s activity and exercise level, with a year-long battery life. Data is analysed to help achieve set goals and enable benchmarking and sharing with friends, vets and trainers.